Gene Messer Accessories knows that you bought a truck for a purpose. Whether it be for hauling work equipment, transporting furniture or simply picking up groceries, you are going to put the bed of your truck to good use. That is why it is so important to find the right protection to stop your cargo from shifting and causing damage. A truck bed mat is a great choice which provides easy installation and premium protection. 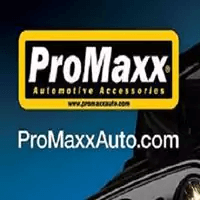 When you shop with Gene Messer Accessories for a truck bed mat from ProMaxx you can feel confident that you will find the perfect fit and style for your truck. Call us at to get started and find a quality truck bed mat today.